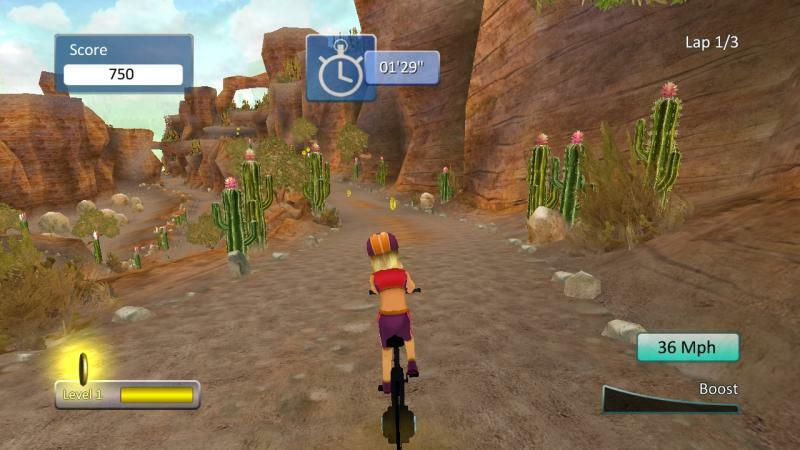 "Cyberbike" is a fun fitness application for the whole family, designed for the Cyberbike(tm) peripheral, introducing a brand new way to do sports in your living room! 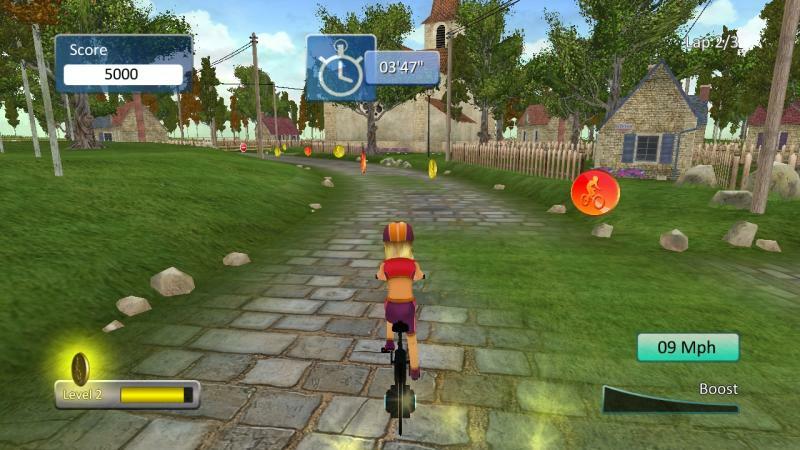 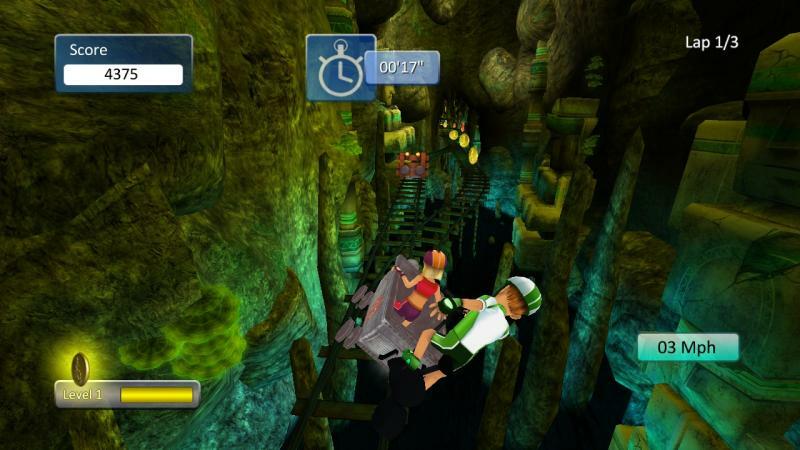 Using the Cyberbike(tm), you are able to ride some improbable and funny vehicles (like a bike with boosters or a mine trolley) through up to 7 races and 2 game modes (Story, Fitness). 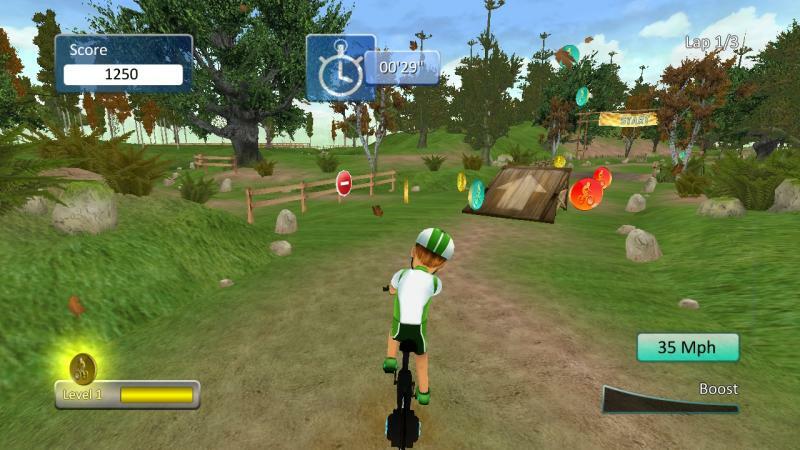 As you progress, numerous accessories are unlocked to customize your vehicles and equipment, such as new backpacks and new vehicle colors.